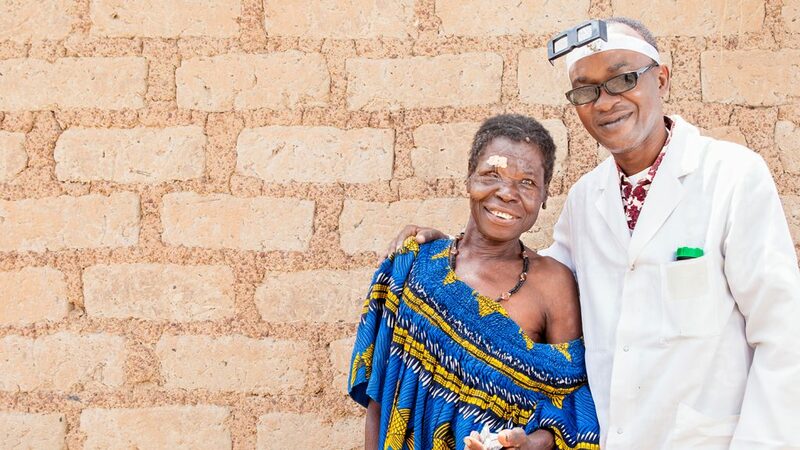 Sightsavers promotes inclusive health because we believe that everyone, wherever they live, should be able to receive quality, affordable health care. Good health and wellbeing is a fundamental human right, allowing children to go to school and adults to earn a living. But more than 400 million people worldwide lack access to even basic health care services. 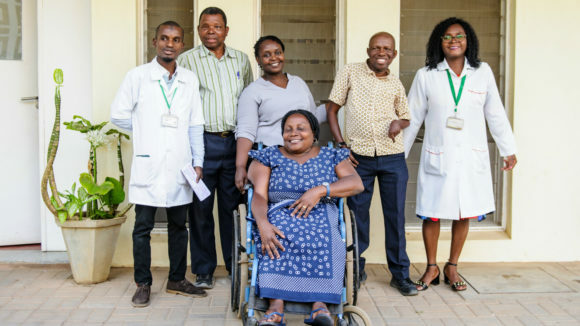 We want to make sure that effective, affordable, accessible health services are available for everyone, particularly women, people with disabilities, and other marginalised groups such as people with HIV or AIDS. We aim to empower people so they can make informed decisions and prioritise their health. 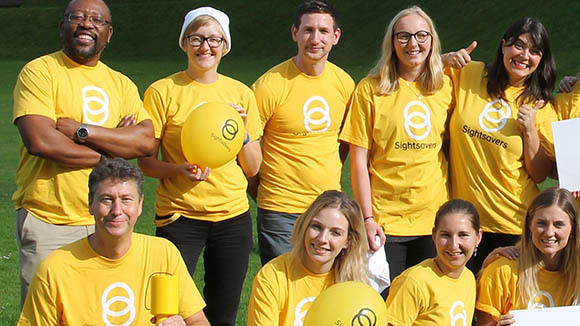 Much of our work focuses specifically on eye health. We work with partners, governments, the UN and many other organisations, and our work directly contributes to achieving the United Nations Sustainable Development Goals, which aim to end poverty, protect the planet and ‘leave no one behind’ by 2030. Making sure development is inclusive for all is an increasing priority worldwide. 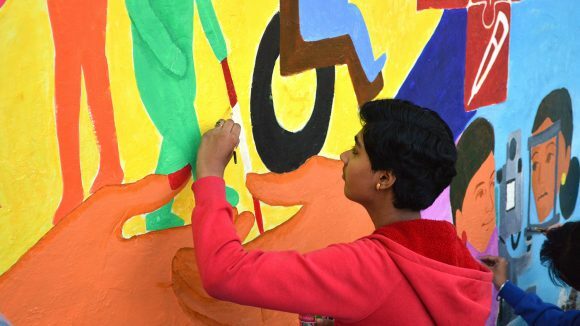 In 2015 we launched our first social inclusion strategy, which was developed in collaboration with disability groups in several countries and aims to increase inclusion in our health programmes. We’re working to eliminate neglected topical diseases, which currently affect a billion people around the world. But if we aren’t able to treat people who are most marginalised, such as women or people with disabilities, the goal of eliminating these diseases will never be achieved. So we’ve collaborated with other organisations to make sure reaching everyone is a priority. 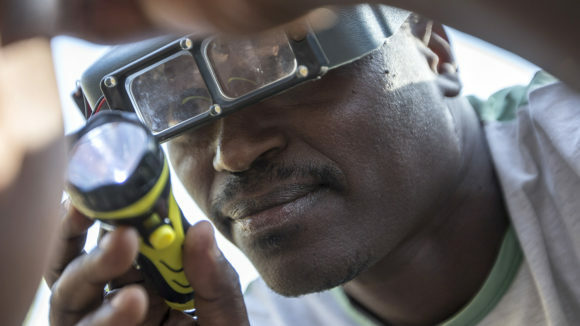 In Uganda, our team carried out a survey to find out how inclusive our neglected tropical disease projects are. By holding group discussions and learning from our findings, we can make sure our projects don’t directly or indirectly exclude people. 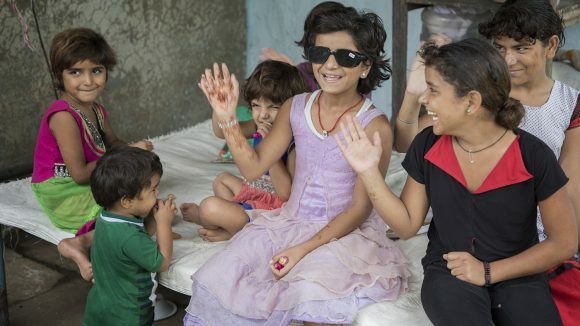 As part of our inclusive eye health programme in Bhopal in India, we tested different ways to help people with disabilities receive treatment, and also learned how we could change the infrastructure in hospitals to help people with limited mobility. We have used what we learned to refine our approach and replicate it across other countries, starting in Mozambique, Bangladesh and Pakistan. 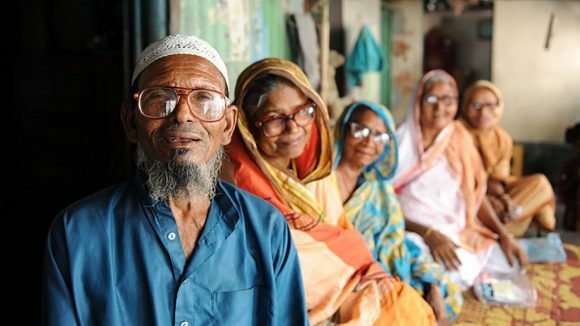 Learn about our inclusive eye health programmes that make sure everyone, regardless of gender or disabilities, can access the support they need.